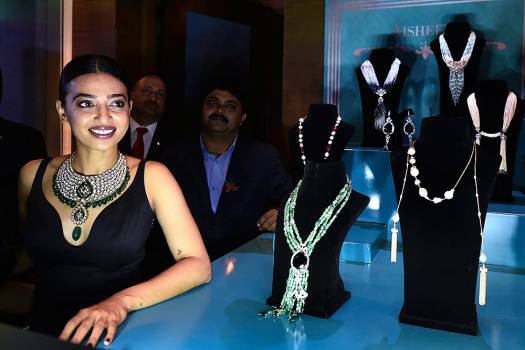 Bollywood actor Radhika Apte during the launch of a jewelry line by 'House of AYNAT', in New Delhi. 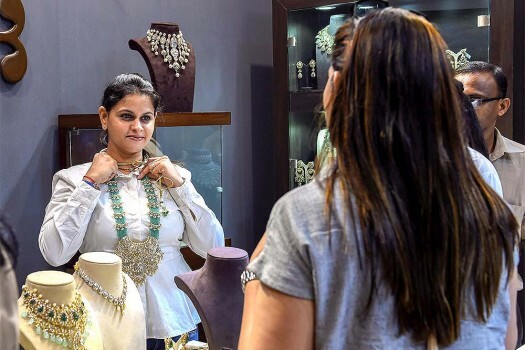 A girl looks at a necklace as she shops for jewelry on Dhanteras, a day that marks the beginning of the festival of lights Diwali, in Ahmadabad. 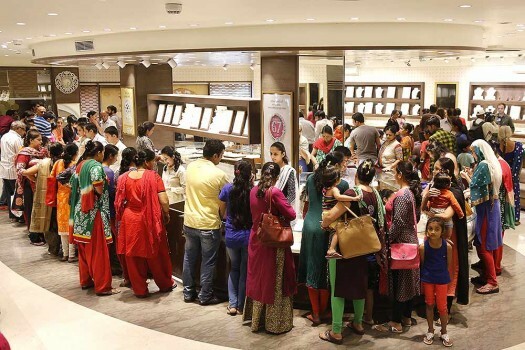 Visitors at jewellery vendor's stall during Vogue Wedding Show 2018, in New Delhi. 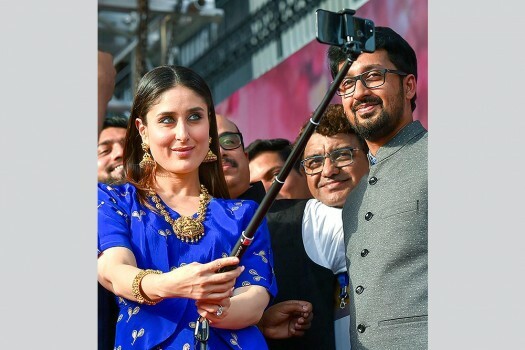 Bollywood actor Kareena Kapoor Khan takes a selfie with her fans after unveiling new collection of Jewellery in Gold, Diamonds and Platinum at a showroom in New Delhi. 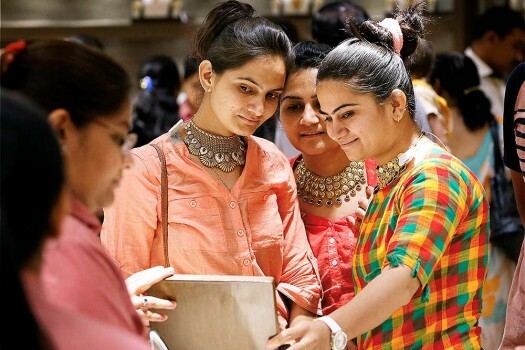 Women check necklaces at a jewellery shop on the occasion of “Akshay Tritiya” in Ahmedabad. 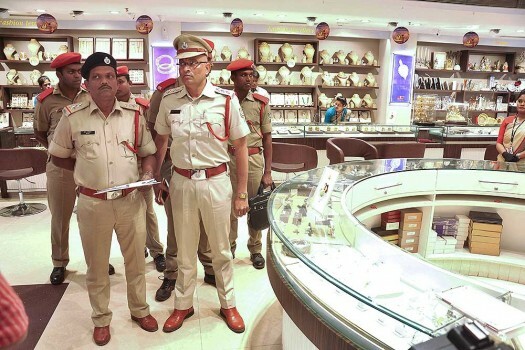 Odisha Fire Services personnel check fire safety norms at a jewellery showroom in Bhubaneswar. 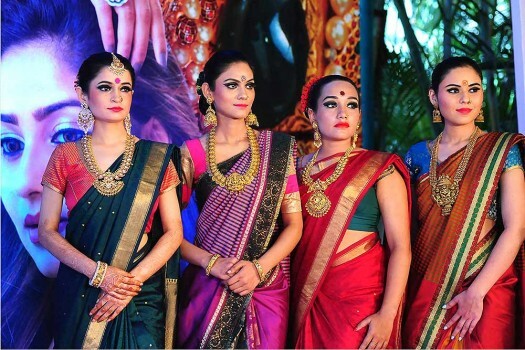 Models showcase jewellery designs during a press conference on the eve of 'Jewels of India' exhibition in Bengaluru. 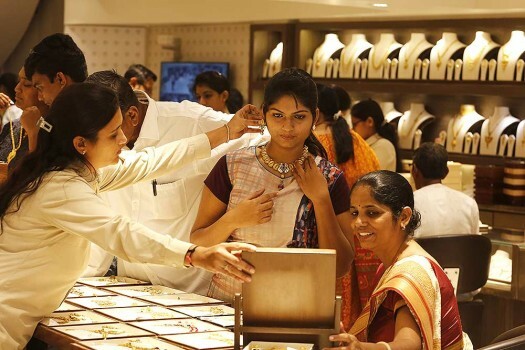 A sales woman helps a customer with gold jewelry on Dhanteras, a day that marks the beginning of the festival of lights, in Ahmadabad. 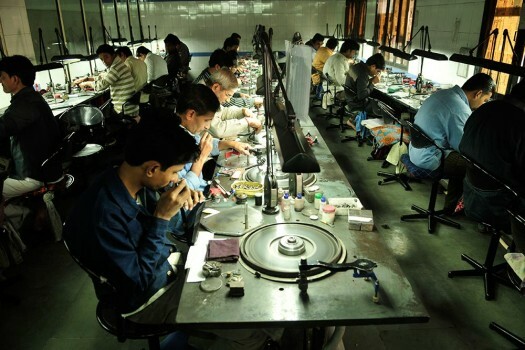 Crowd at a jewelry shop on Guru Pushya Nakshatra in Ahmadabad. 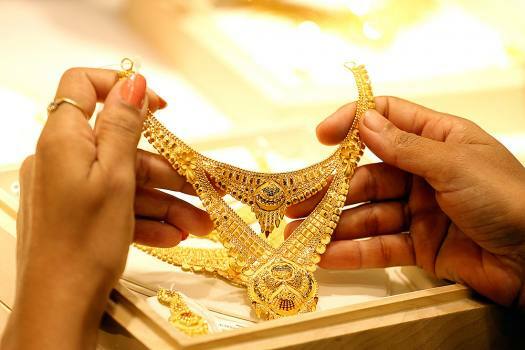 The day is considered auspicious for buying gold, as per the Hindu calendar. 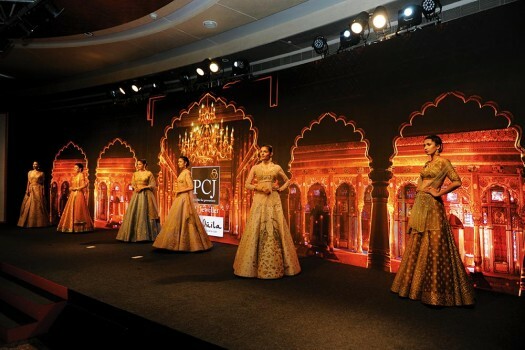 Bollywood actress Kriti Sanon walks the ramp as showstopper at the India International Jewellery Week 2017 in Mumbai. 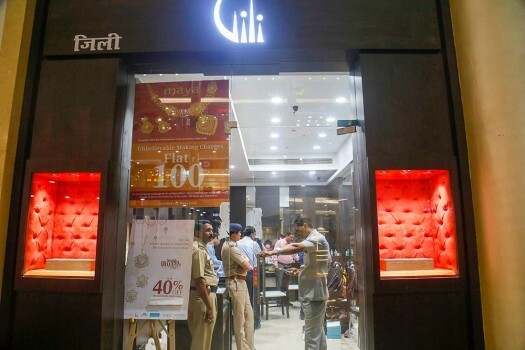 A theft of Rs 140 crore worth of gold and jewels has been reported to a Kanpur police station by an Uttar Pradesh jeweller. 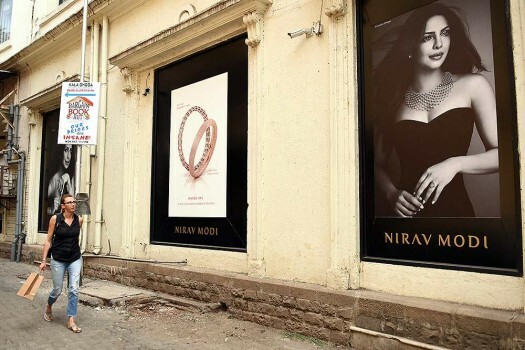 Officials said the department has gathered documents that indicate that these select buyers of high-end jewellery had split the total payment for diamond jewellery. 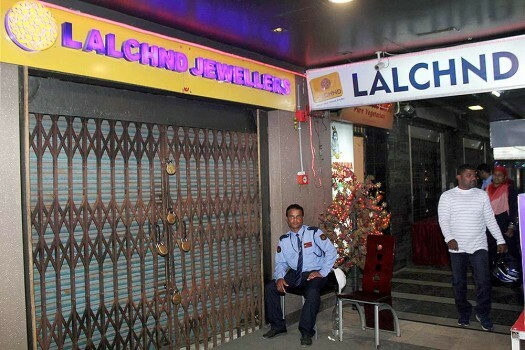 A senior police official Rs 1.5 lakh in cash and gold jewels worth Rs one lakh had gone missing some days ago, with the theft coming to light recently. 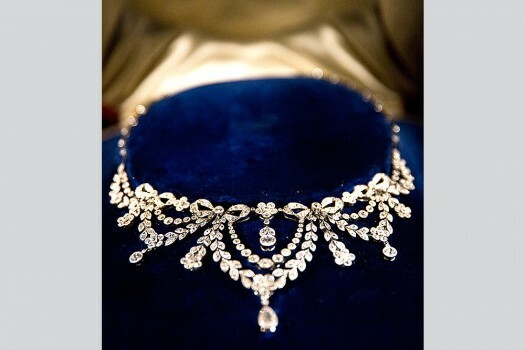 Earlier, it was reported that the wedding was being planned for early December. 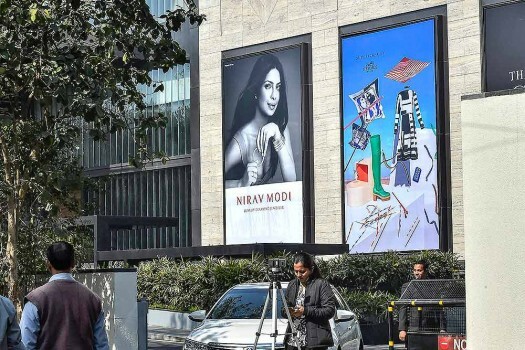 However, there has been no official statement from the families yet. 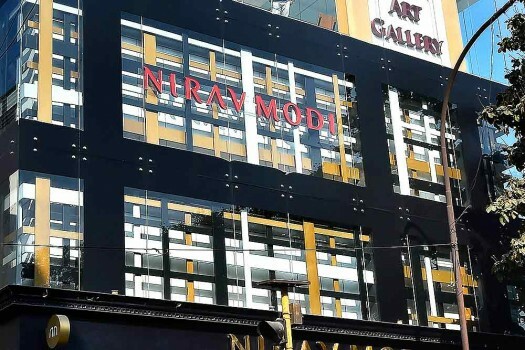 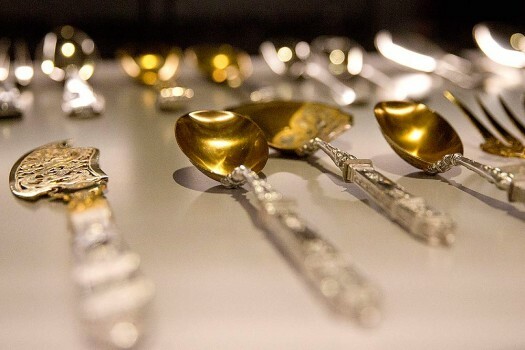 The agency has booked the company Kanishk Gold Pvt Ltd, its promoter Director Bhoopesh Kumar Jain, Director Neeta Jain, Tejraj Achha, Ajay Kumar Jain and Sumit Kedia besides unidentified public servants.